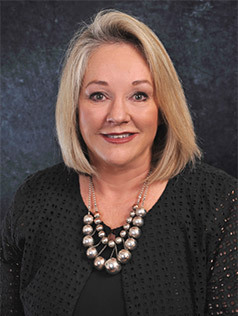 Margaret has been in the beauty therapy industry for 30 years, and established Face & Body more than 21 years ago. For the past 10 years Margaret has actively worked with businesses providing business coaching. She positively manages staff and enjoys marketing to her loyal 12,000 in-salon clients who rebook at 88% annually! Nestled beneath two pohutukawa trees in Titirangi, Auckland is a charming two storey cottage that houses Face and Body , a city style beauty therapy and hairdressing salon set in the bush with sea views from each room. At Face and Body we specialise in boutique advanced skin beauty and hair treatments. We are an award winning salon providing skin, beauty therapy and hairdressing services to our community since 1991. When making an appointment at our clinic you can be assured you are in the very best of hands. Our staff are internationally and nationally certified and receive regular training and accreditation with the top industry standards. Face and Body offers a wide range of retail products which are imported from all over the world to give the best quality satisfaction and results to our clients. Face and Body believes providing a Holistic approach towards our clients is essential. Our aim is to provide you with the highest quality service and care. Our products and reputation are an integral part of our business tailored to suit your individual needs. 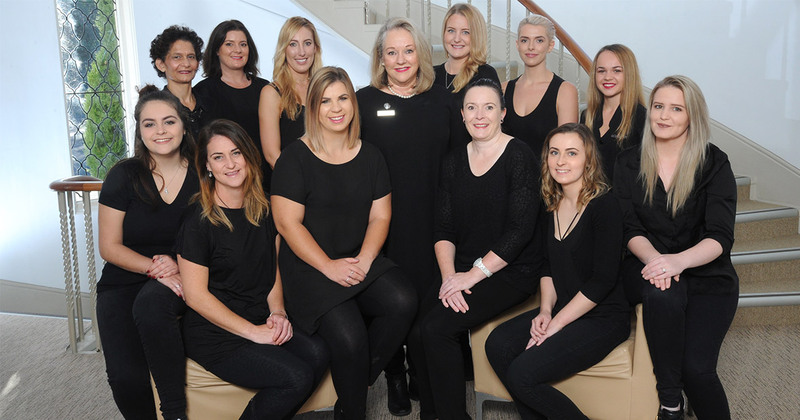 Margaret Walsh & The Team at Face and Body. “Certified Post Graduate Trainer” for NZARBThInc.